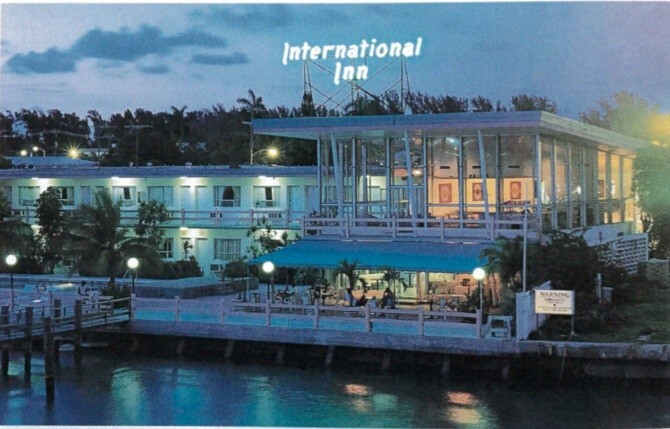 While the Miami Beach Historic Preservation Board’s process for historic designation of the International Inn on Normandy Isle moves toward a conclusion, the property owner has been in negotiations with the City and preservationists for certain development rights to not contest the designation. There’s a bit of a timing issue. When the HPB initiated the designation last October, the clock started ticking for the Planning Department to prepare and present a designation report within one year. As the negotiations with the property owner have not yet concluded, the designation is moving ahead without the owner’s consent. In the meantime, Commissioner Ricky Arriola is seeking to refer a discussion of the potential development rights to the Commission’s Land Use and Development Committee. In the referral, we get a look at what the owner is seeking in order to not contest the designation. 2. The City Commission would not vote on the historic designation until the above amendments to the City Code (and Comp Plan, if applicable) are final and non-appealable. Commissioners will vote on the referral at their meeting this week. Details.